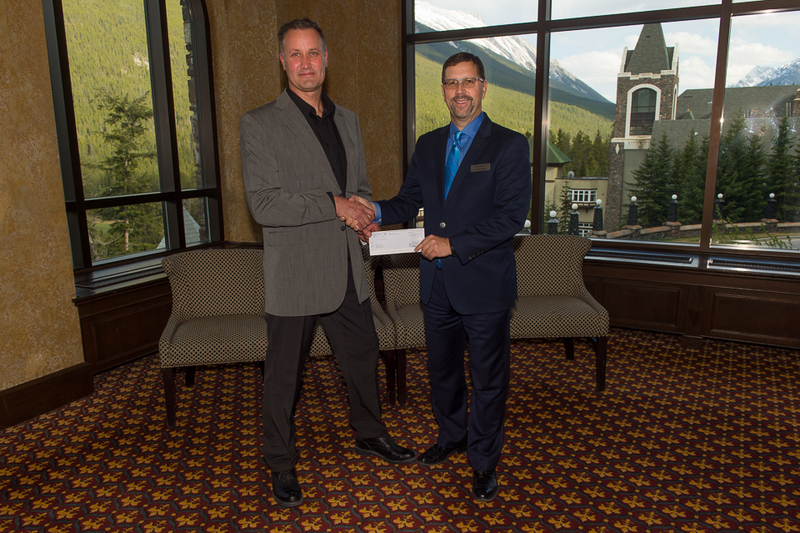 On May 7, 2015, Credit Union Central of Canada (CUCC) honoured the eighteen $10,000 winners of its annual National Credit Union Awards Program, Concentra emPOWERING Your Communities campaign at a gala in Banff, AB. Status4 Founder/President/CEO proudly accepted the award as it will further support the ongoing success of Status4 programs. 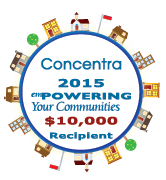 Since 2011 Concentra has awarded $612,300 to 61 credit union-championed initiatives in 55 different communities across the country. Past awarded projects include community playgrounds, emergency shelter, recycling programs, recreation facilities, and youth culinary boot camp – to name just a few.